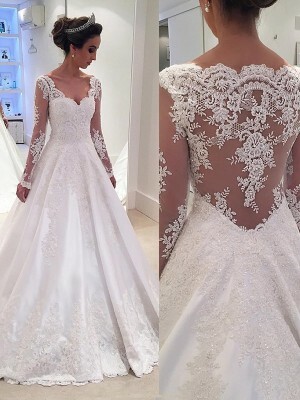 This dress is fantastic most beautiful detail, was a little bit worried with getting this online and that i did not try this on first, Have had the dress on and it fits perfect so no worries there I did send the measurments. 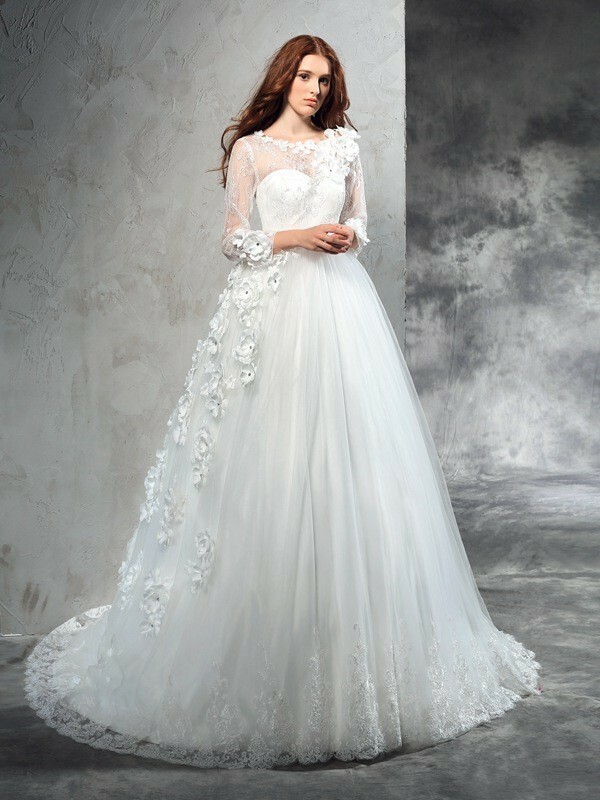 would reccomend this dress to other brides to be. The dress is verry full and has a train on the dress so you may not want to wear the detachable train,. Thanks so much for this wonderful dress I cant wait to wear it on my big day.